This week, September 16-18, X Barista Championship, VI Championship of Latte-art and VI Cup-Tasting Championship will be held in Kharkiv. 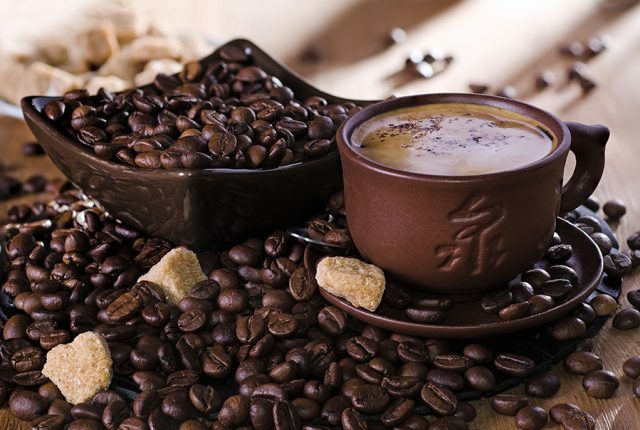 “The main purpose of the event is to promote the espresso culture in Ukraine, unite all coffee enthusiasts and, of course, taste delicious coffee,” say the organizers. For the title of best barista, 32 participants from across Ukraine: Kyiv, Kharkiv, Poltava, Vinnitsa, Mariupol, Donetsk, Kramatorsk, will compete. Where: “Coffeemall” (Kooperativnaya Street, 6/8). Time: Starts at 10.00. Ends Friday and Saturday at 18.00, Sunday at 17.00. BACKGROUND: Barista Championship. In fifteen minutes, the participant must present himself and coffee blend and prepare three drinks: 4 espresso, 4 cappuccinos and 4 individual beverages. 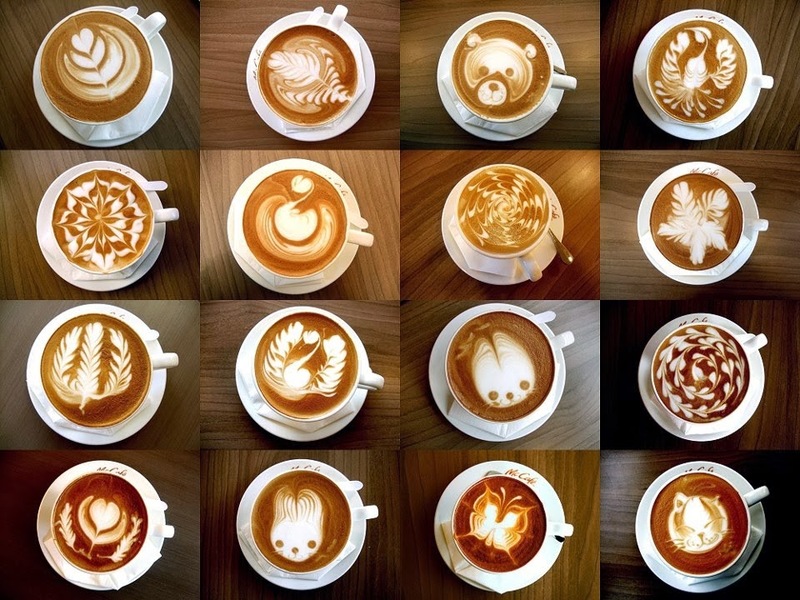 Championship of Latte-art. Figure milk on coffee. 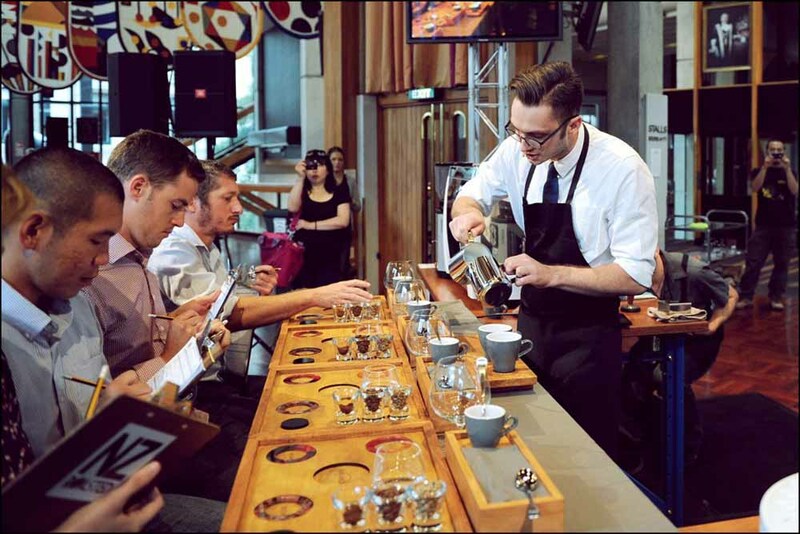 Each participant must prepare 3 pairs of beverages within 8 minutes. Before the performance, the participant provides for judges photos and prepares drinks identical to those that were announced in the photo. 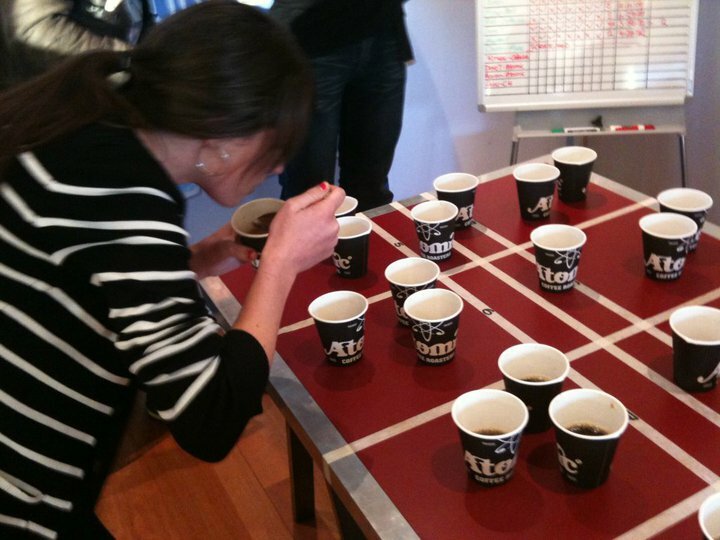 Cup-Tasting Championship. The participant is given eight triples of cups. 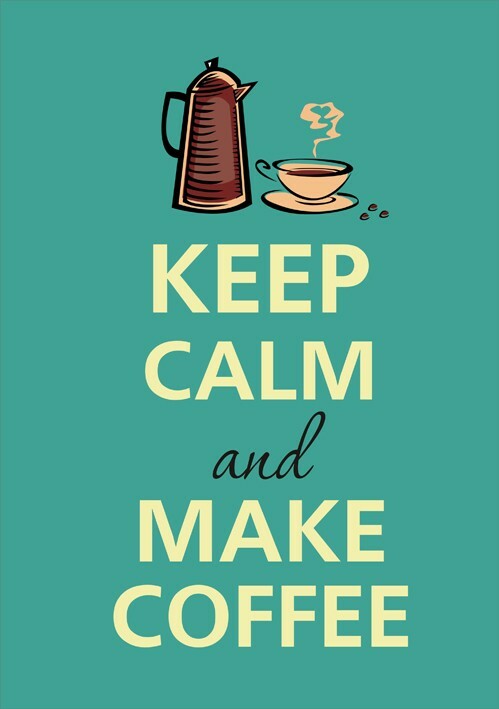 In each triplet two cups of one kind coffee and in third cup is another kind coffee. For eight minutes, the participant must find unnecessary ones. We also recommend you read: Coffee Festival, Free Cup of Coffee for Honest Police Officer in Kharkiv.